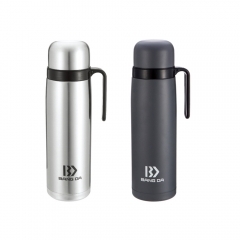 MADE FROM FOOD GRADE 18/18 Stainless Steel-We use the best quality metal on both the interior and exterior walls. 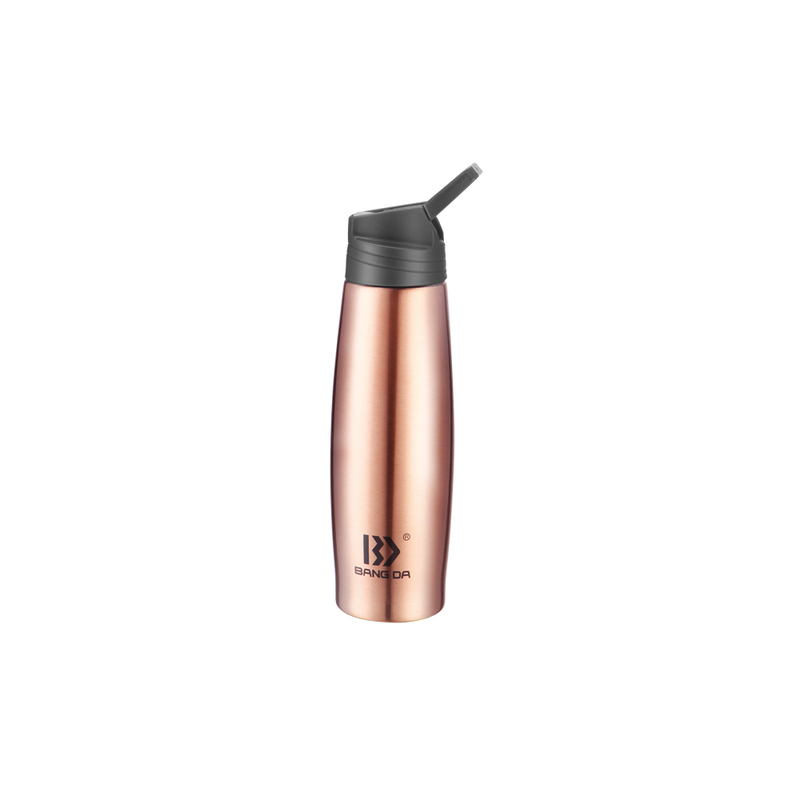 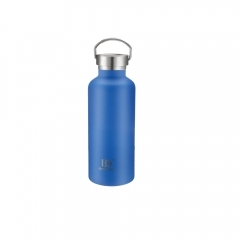 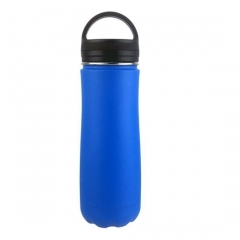 Making your bottle ultra durable, BPA-FREE won't leach harmful chemicals or toxins into your favorite drink. 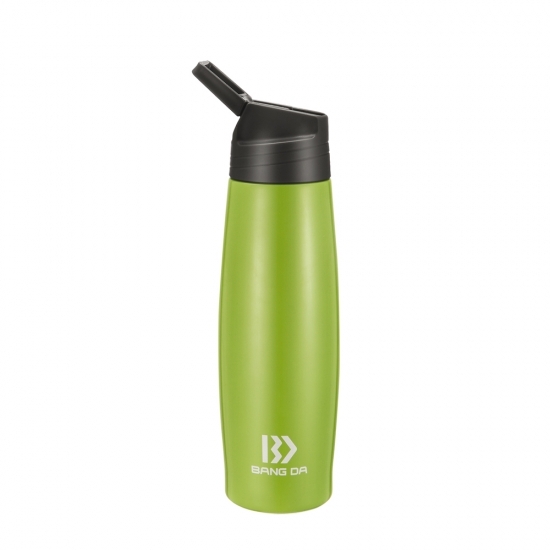 FLIP CAP SPOUT- Featuring a flip up spout and straw drinking mechanism allows the ease of staying hydrated even while on the go. 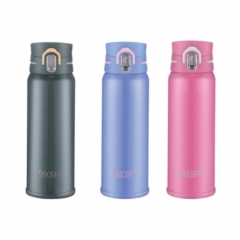 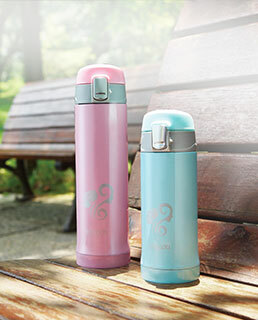 The flip cap top provides single-handed drinking ability and is perfect for your busy life on the go. 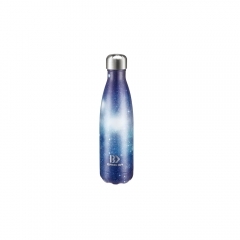 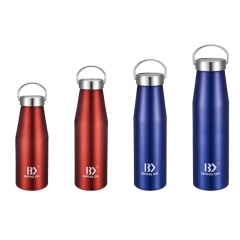 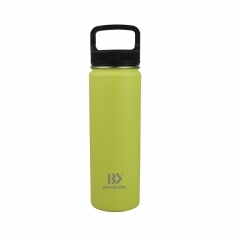 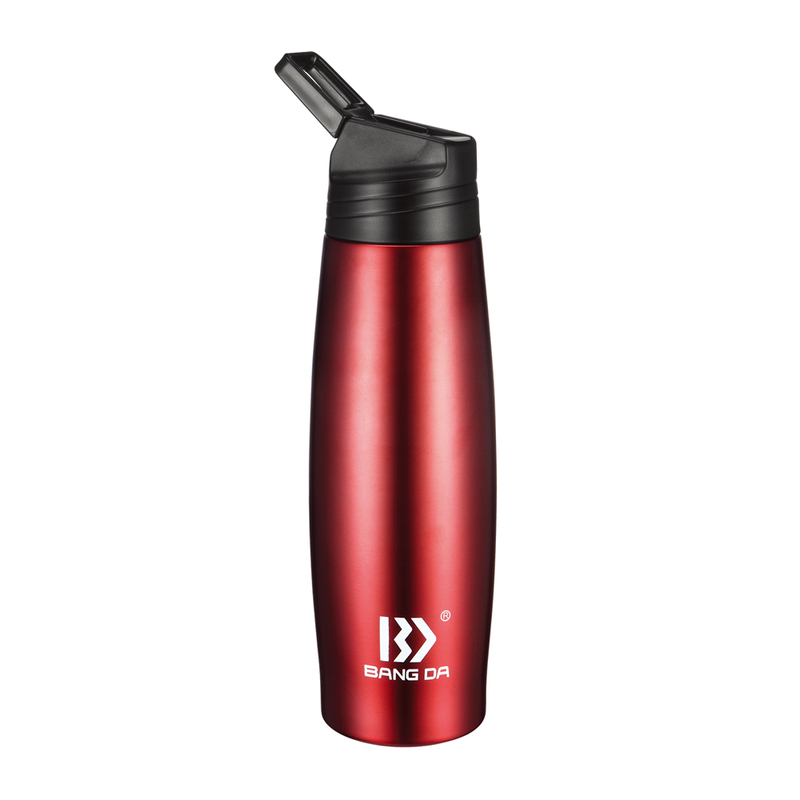 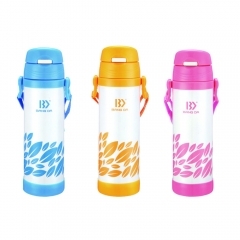 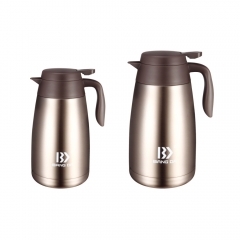 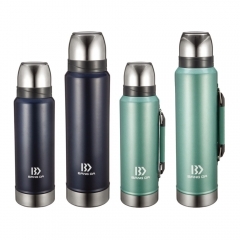 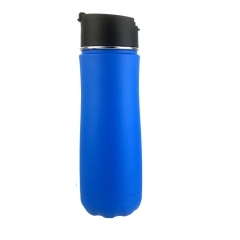 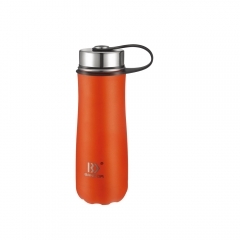 ODM & OEM FACTORY -Bangda is specialized in Stainless Steel Vacuum Bottle for more than 20 YEARS,which was honored as Top 100 Taxers in our city.Our 1000 Workers Warmly welcome any customerized color,logo and design.